Wanting to find products to keep your property maintained? 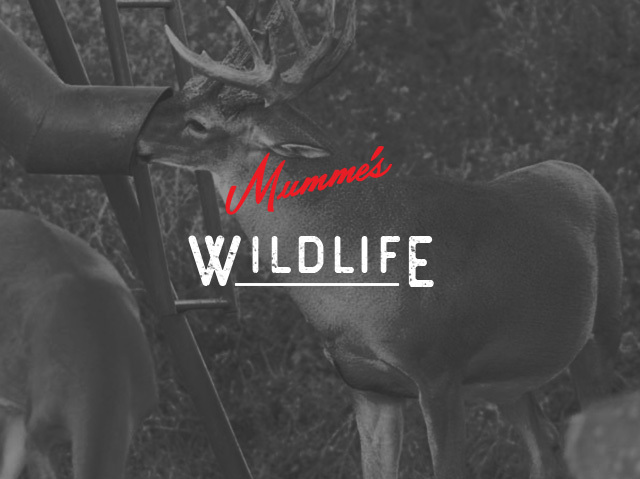 Mumme's Inc. carries a variety of products, including many lawn and garden products. There's a large range of products available for purchase, from weed killers to Hummingbird Feeders. Wanting to find products to keep your property maintained? 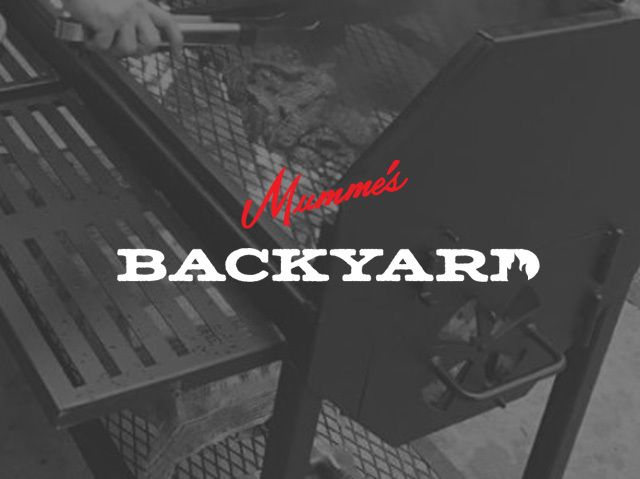 Mumme’s Inc. carries a variety of products, including many lawn and garden products. There’s a large range of products available for purchase, from weed killers to Hummingbird Feeders. Many of these products will control weeds and bugs, which is necessary in the summer. These many products will help keep your yard looking beautiful all year long. Learn more about the products Mumme’s Inc. has available for purchase below at our store. Have more questions? 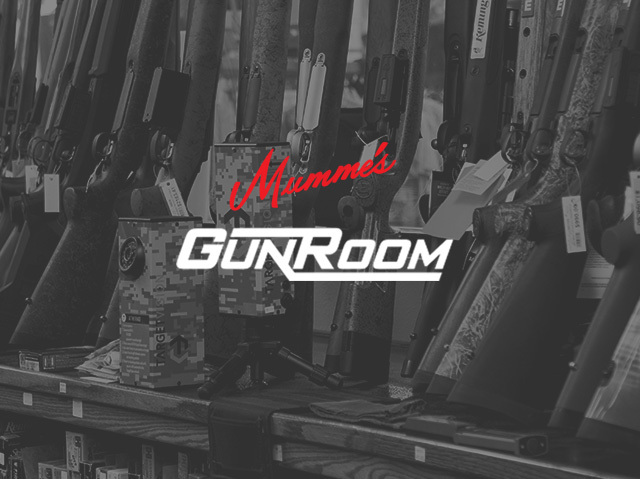 Stop by one of our three store locations or call us to get more information on the products Mumme’s Inc. carries.